Water is the most essential requirement for any living being today. It is needless to say that survival of life form is entirely dependent on the water supply. There are predictions that by 2040, we may not have enough safe water to drink. Hence, as a good citizen we need to understand the importance of saving water and water recycling. We should always ensure that we do not waste water while brushing our teeth or even while shaving; a general habit of keeping the tap running can be easily avoided. 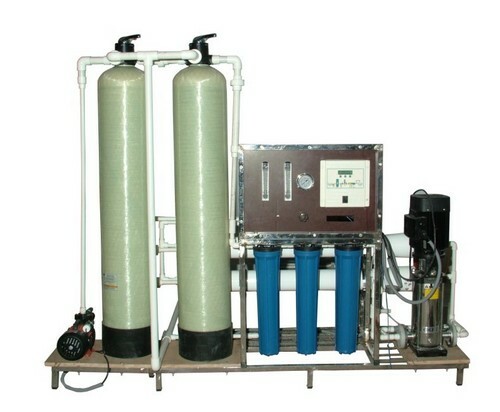 Water treatment plants primarily focuses on making the water much more refined and acceptable to have it available for drinking, medical use, daily household usage and many such purposes. On the other hand if the wasted water from commercial, domestic or public waste materials is not treated properly; it could potentially be harmful for others. The water treatment plants can be very easily co-related to small scale water sterilization procedures which we use in our homes in terms of water purifiers. Pre Chlorination – At this stage the focus is on controlling the algae content in the water and making sure no further biological growth within water bodies. Aeration – The second step makes sure the removal of any existing chemical fertilizers available within the water. This also helps to get rid of any dissolved iron or manganese available in the water. Poly electrolytes – This procedure is also widely known as Aeration which is leveraged by water softening plants for improving the coagulation in addition to thicken floc formation. Sedimentation – The process where all the suspended solid particles are effectively removed from tiny little traps of floc formation. Desalination – All the excess salt available in the water is removed from it by the help of this process. This entirely makes sure that water gets ready for the desired end use. Disinfection – While it’s the last process yet it is of great importance since it makes sure that all the bacteria available in the water is removed to make certain or guarantee it is available as a clean water output for various uses. Thus water treatment plants are a boon to our up coming generations as it can offer safe consumable water.